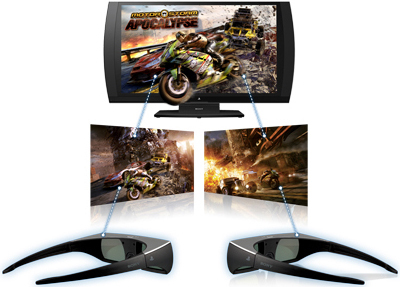 Enter a new dimension of gaming with the 3D Display designed for gamers. 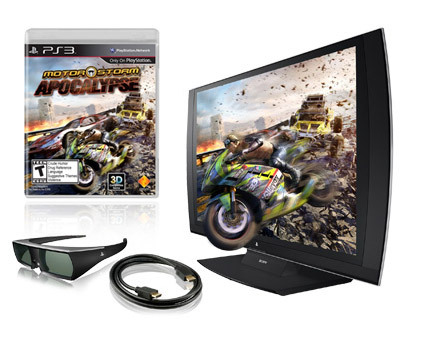 Turn any gaming space into a 3D entertainment power suite by connecting to your PS3™ system, cable TV box, and PC. 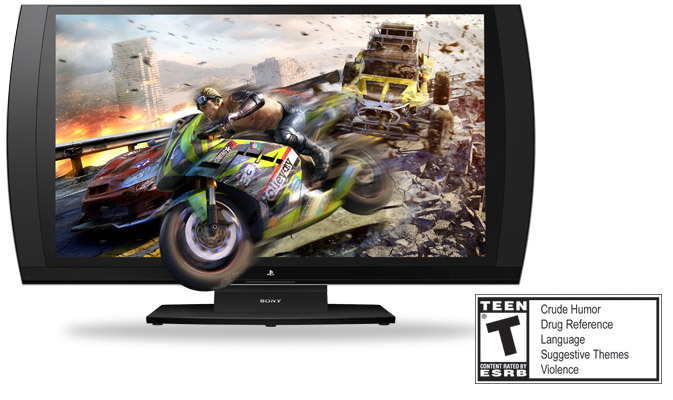 This best-in-class 24" HD 3D display is enhanced with SimulView™ technology, delivering individual full HD screen action in two-player mode. Never play split-screen two player mode again. Specially enhanced for gaming, SimulView™* technology delivers two different full HD screen images from a single display, putting players deeper in the game. 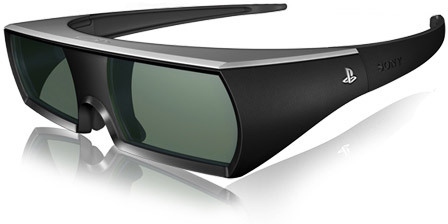 The universal** PlayStation® 3D Glasses fully immerse you in the heat of gameplay. With best-in-class active 3D quality and a built-in USB rechargeable battery, the intensity never stops. **Compatible with Sony, Samsung, Panasonic, Mitsubishi, Toshiba, and Sharp ACTIVE Shutter 3D ready displays that use IR emitters.